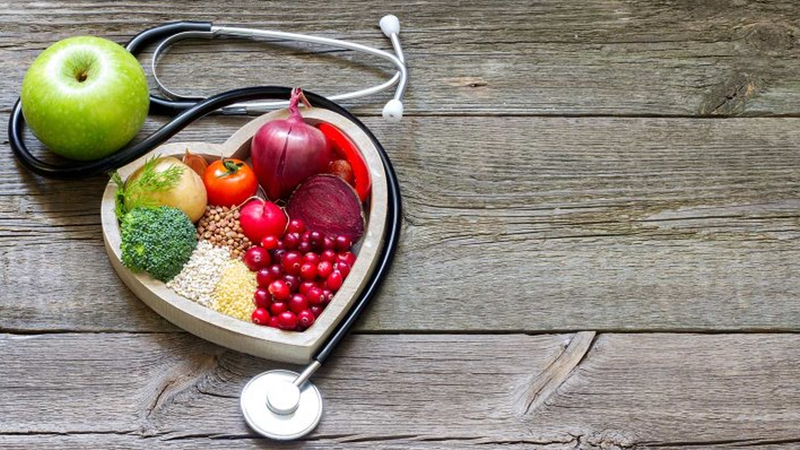 Nutritionist in Delhi, Best Nutritionist in Delhi, Award winning performance as top and famous Nutritionist in Delhi, Book instant Appointment with Expert Nutritionist in Delhi. As Best Nutritionist in Delhi, I always suggest you healthy eating diet plans and charts according to your lifestyle, as per your office or home daily routines, your eating habits, your meal choice, your eating timings as per your hunger timings i.e. We are providing you totally customized as per your body needs. We provide Twenty four X Seven* support from our experts with the help of Phone, Emails, Whatsapp etc. to help you when you need us the most. Under our Weight Loss Diet Programs, we will train your body to lose extra fat and continue to have a leaner body even after you end your plans. Once you join us, our Expert – Dt.Nidhi: Awarded as "Best Nutritionist in Delhi NCR " – will be a friend of you for lifetime..! We give online diet consultancy with weight loss diet plans, for the clients who cannot visit us because of a busy schedule. You will be under the observation of Best Dietician in Delhi and Nutritionist in Delhi. Our expert Nutritionist believes in Total nutrition balance diet, through which you can lose your extra body fat and be in good shape. Our simple and easy to follow diet charts & plans include – no fancy foods, no crash foods or no supplements, you eat food straight from your kitchen.